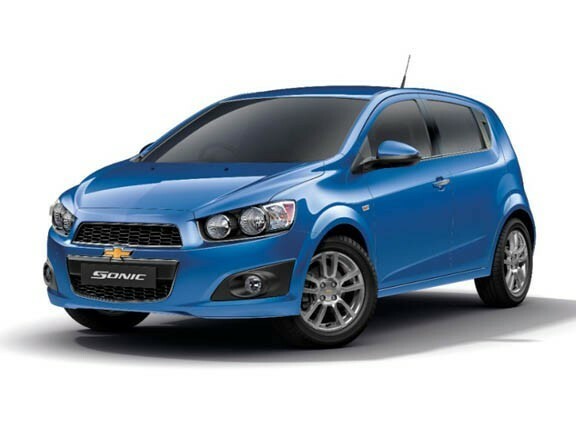 Production of the ASEAN-market Chevrolet Sonic has started at General Motors' Rayong, Thailand, plant, and the American carmaker expects it to be just as popular in Thailand and across Southeast Asia as it is in other markets around the world where it has already been launched. Though GM has yet to reveal the powertrain, trim levels, and colors of the ASEAN-market Sonic, its production in Thailand has reportedly created 500 additional jobs, with the newly hired workers manning the second shift of the plant's passenger vehicle line, bringing the Rayong plant's total headcount to more than 5,200 employees. "The Sonic will be yet another addition to our growing portfolio of exciting products," said Martin Apfel, president of GM Thailand/Southeast Asia and Chevrolet Sales Thailand. "We now have highly competitive vehicles taking advantage of our global architectures in every major market segment."